Wowza. 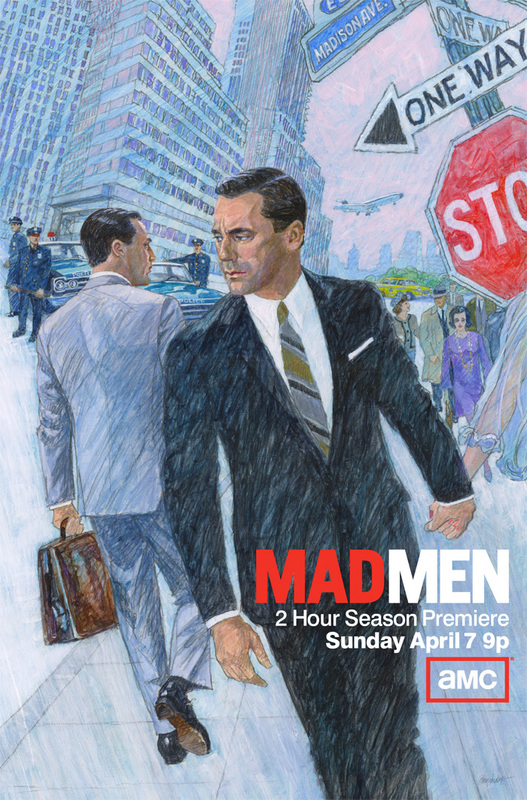 Check out this gorgeous poster that Brian Sanders created for the Mad Men series. I thought this was a great article about the project.